Welcome to DehumidifierReviewsHQ.co.uk. We’re an independent website dedicated to bringing you the most comprehensive range of dehumidifiers and damp fighting accessories from around the internet, in one place. 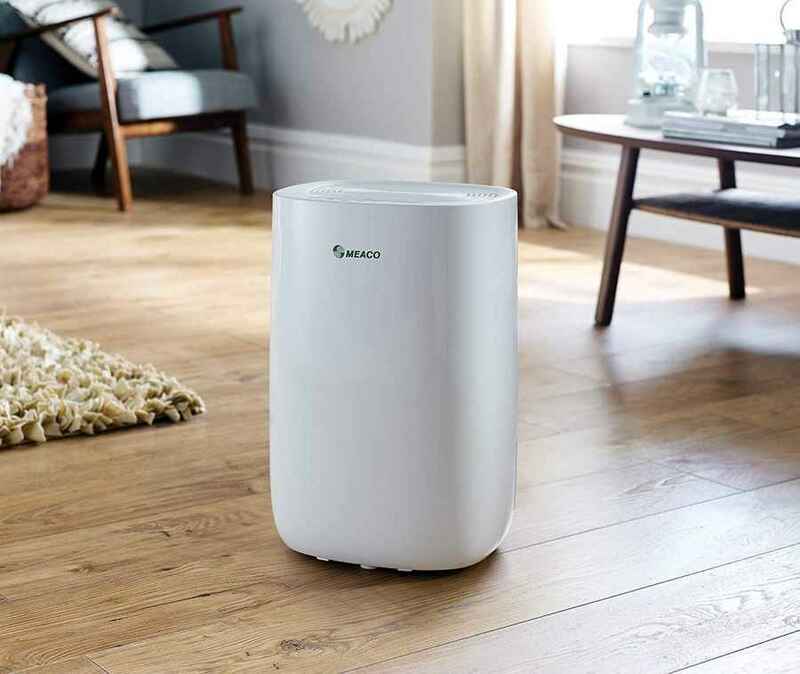 We’ve searched, researched, tested and reviewed as many dehumidifiers as possible to bring together some of the best value units available – that we think anyone wanting to tackle damp and mould in their home should know about. Some of the dehumidifiers brands are ideal for use in small house and flats and some are more suitable for heavier use or dealing with damp not just in the home but also on building sites or industrial units. You can also find handy items to tackle light-damp and mould quickly such as moisture traps and effective mould sprays. One thing they all have in common is that you’ll be unlikely to find a more varied collection of dehumidifiers and accessories collected conveniently in any other site.